I’m definitely not a ‘gym bunny’ and exercise – apart from occasional bracing walks with the dog – has never played a major part in my life despite having a husband and son who rave about the joys of keeping fit. You may therefore be surprised to hear that I was recently sent some samples of ‘wholefood protein shakes’ to try by the people behind the “Purition” brand. Purition claims three uses for its wholefood shakes: 1) for gym, cardio & training support; 2) for healthy eating purposes and 3) for diet & fat loss. Well, that last category is what interested me as when I reflect on my past, I seem to have been one of life’s permanent dieters. And yes, I’m aware that being on a ‘permanent’ diet means that whatever I’ve been doing for the last few years hasn’t been working. I’ve tried a lot of ‘weight reduction’ programmes in my time including WeightWatchers (all those points to calculate and I was still hungry), Atkins (who wouldn’t love a diet where you could eat bacon every day?) and LighterLife (I lost almost 7 stone in 6 months but then went back to my poor eating habits and piled it back on within 2 years). I’m currently attending a well-known diet club and I’m doing well on it (almost 4 stone gone since January) but I’m finding that sometimes my meal planning goes a bit haywire or I have to dash off to a job interview and don’t have time for breakfast or lunch. Now when you are easily tempted by food that tastes nice (usually involving fat, carbs and lots of sugar) but has absolutely no nutritional value, missing a meal is not the way to go. So what to do? That’s where I’ve found Purition shakes invaluable. Unlike some brands that contain fillers and things with unpronounceable names (acetylated oxidised starch anyone? 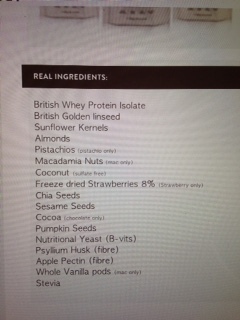 ), Purition contains ‘real’ ingredients such as nuts, seeds, nutritional yeast and vanilla. Because the shakes contain fibre, you stay full for at least 4 hours which meant that once I’d had a shake for breakfast, I didn’t experience any “mid-morning munchie moments”. This is a very significant thing for someone like me as feeling hungry when on a diet is usually what derails me. I liked all the Purition varieties I tried especially the macadamia and vanilla. 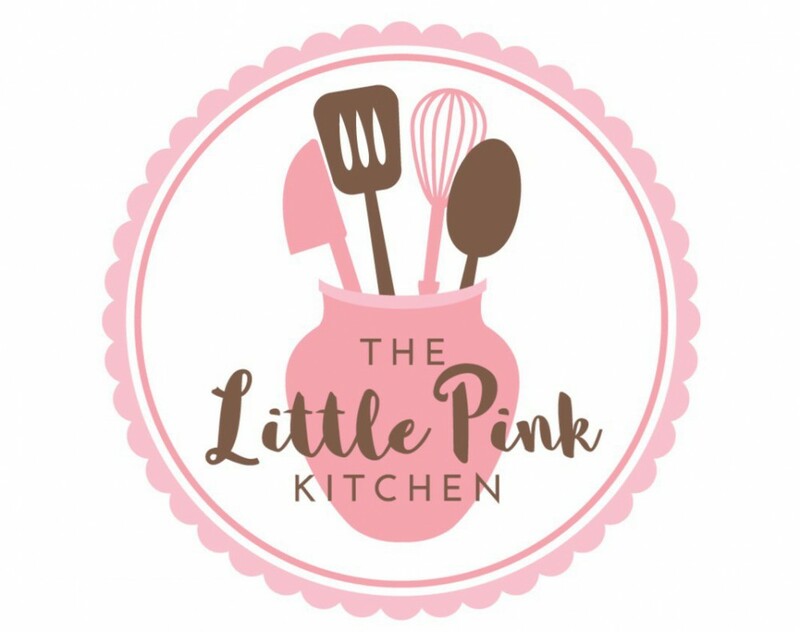 The flavours are subtle and the shakes are made from genuine ingredients and don’t contain cheap fillers and artificial flavourings. The texture is somewhat coarser than a basic protein powder and for some people this may take a little getting used to but it’s good because once you’ve blended it – I used my Nutribullet – with the milk of your choice (cow / soya /almond etc), it thickens up due to the fibre content so each shake is really substantial. If you leave the shake for a while, you may need to eat it with a spoon as it will continue to thicken but that’s not a bad thing. For anyone wanting to try out Purition for weight loss, on the website there is a 7 day meal plan whereby you’d have two shakes a day plus a snack as well as an evening meal. Information about the shakes for people who exercise is also on the website, of course. 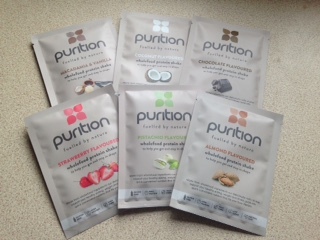 Disclaimer: I received some free samples of Purition shakes in return for an honest review. This post reflects my genuine opinion of the Purition products and I would definitely recommend them to anyone who, like me, has struggled with their weight. 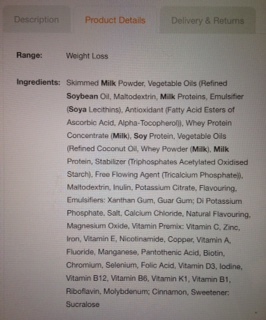 Purition offers a healthy and convenient meal replacement option and a website that gives lots of advice and support.